We’re really good, ask our customers! "These guys are awesome. On time and very knowledgeable." Better efficiency and improved air quality with seasonal maintenance. 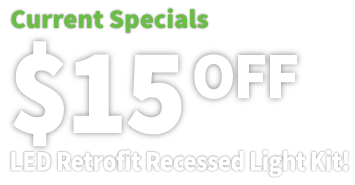 Electricians available 24/7 to diagnose and resolve your electrical needs. 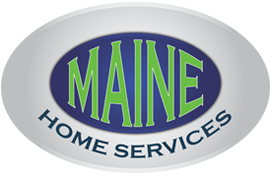 Have peace of mind with Maine Home Services on the job. Your safety is our top priority. "I specifically contacted Maine Electric because I like to use Diamond Certified Companies." "We were very impressed with all the men we have met working with Maine."  Family owned and operated since 2004, Maine Home Services is a top electrical and plumbing company serving the San Jose and Bay Area communities. 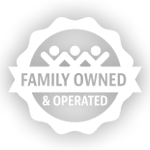 Here at Maine, we strive to have the best electrical and plumbing services in the business, which means we aren’t your typical home services company. When you work with us, you’re promised the Maine Difference. 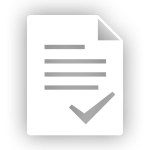 We offer the highest level of customer service, upfront pricing before any work begins, and a 100% Satisfaction Guarantee in writing. Give Maine Home Services the chance to be your top choice. We’re your San Jose and Bay Area residential electrical and plumbing repair and installation experts. Whatever your electrical or plumbing need is, no job is too big or too small for Maine Home Services. Light or outlet not working? Breaker keeps tripping? Leaks in piping? 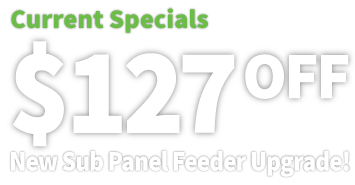 Need a new water fixture installed? The experts at Maine Home Services are trained to tackle any electrical or plumbing situation, replacement, installation, or upgrade. Functioning electricity and plumbing are vital to a home, and we’re here to make your home more safe, comfortable, affordable, and valuable with our comprehensive home services. When you work with Maine, there’s More Power To You! You will know the full cost of the job before we even start the work. There are no costly surprises with Maine! And if an emergency should strike, we work with our customers to find the best solutions. It’s not just a motto; we really do strive to be the best electrical and plumbing services in the area. 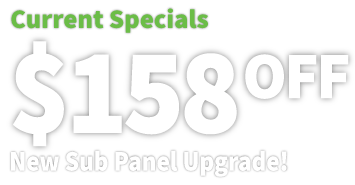 When you call us for a repair, we can have a technician out to diagnose your issue that same day. You have no time to waste, so we don’t make you wait. Over the years we’ve built strong relationships with our customers. 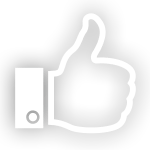 Our owner, Scott Mamola, envisioned that his company would not only offer 5-star electrical and plumbing expertise, but also the highest quality customer service. With this mission, we’ve strived to set ourselves apart from typical home service companies. Maine Home Services is proud to serve the San Jose and Bay Area communities since 2004. Maine technicians are experts when it comes to residential electrical and plumbing services. When you work with us, you are hiring licensed, skilled, trained, and trusted electricians and plumbers. We know you’ll be 100% satisfied with our level of expertise and also our level of care for you as a valued customer. 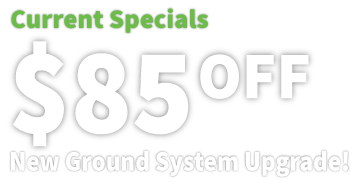 Regardless of the scope of your electrical or plumbing project, Maine Home Services prides itself on offering the best in customer service and quality workmanship.  For decades, Maine Home Services has offered Same Day Service, Upfront Pricing, and a gimmick-free 100% Satisfaction Guarantee. Always Striving to Be the Best! Experience the Maine Difference Today!